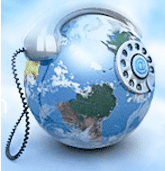 Asterisk Expert is a leader VOIP Solutions Provider and system used for IP-Telephony. 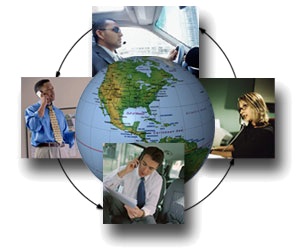 Our consulting services help your Home, SBM, or Coorporate organization connect its existing telephone lines with a state-of-the-art hybrid VOIP environment where inter-office, inter-branch and customer calls can take advantage of Web based voicemail, Conferencing, Automatic Call Distribution and many other advanced features. Our Experts can Deliver Quality work for all kind of solutions, when and where ever you need, Just send us a document mentioning about your scenario and we will do the rest for you.